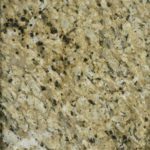 Our Granite, Quartz and Marble boneyard is not created by mistakes in design or fabrication, it’s a collection of remnants left over because a customer simply did not want the residual from a project. 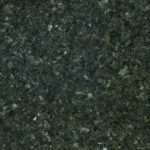 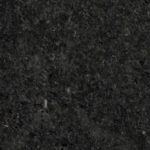 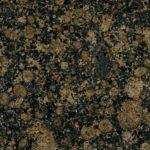 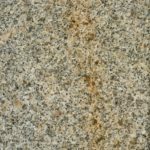 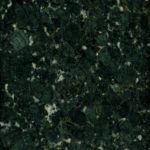 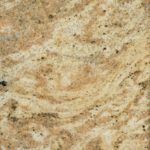 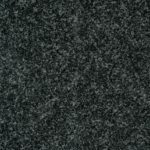 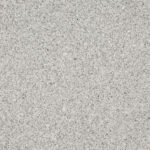 Regardless of the reason, a boneyard is a treasure trove of some of the most sought after Granite, Quartz or Marble remnants in many colors for a variety of uses. 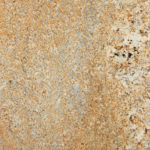 Always make sure to look for any imperfections or color variations prior to purchase because all sales are final. 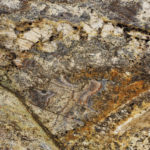 We do not accept returns. 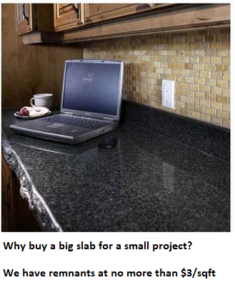 Mix it up, add some accent, especially if your design includes and Island that pushes you into a 2nd slab yet doesn’t use the whole slab to complete the project. 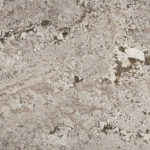 If you’re looking for a Bathroom Vanity Countertop, something in the Laundry room, a small Kitchen Island, Work Station or even a set of end tables, or a coffee table, chances are we have something in a Granite, Quartz or Marble you’ll want. 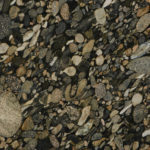 Not because it’s the least expensive route to take, but because we have such a variety. 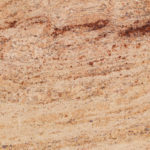 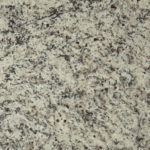 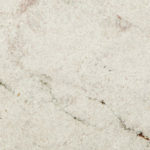 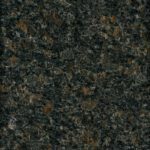 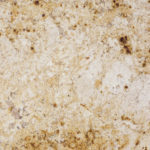 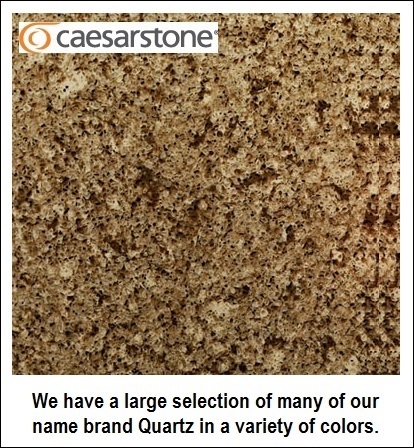 You may call 480-758-5286 and ask for a specific color or type of material and latest specials, but you would be better off to come on down to our Countertops & Cabinets Showroom at 237 S. Date St. Mesa, AZ 85210 Mon – Fri, from 9am – 5Pm and look through our boneyard for you next project.